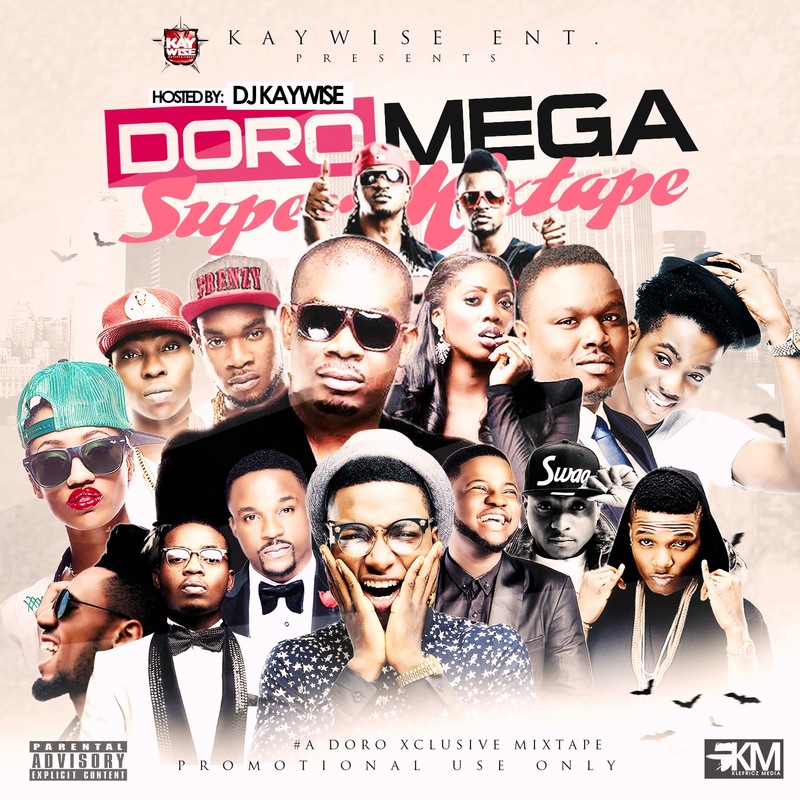 Mavins DoroBucci song seems to be flying by the second, DJ Kaywise is here with A Brand New Mega Party Mix "Doro Mega Super Mix Tape" The mix is a superb party/Dancehall Mixtape with songs of the New leaders and Movers and shakers of Nigerian Entertainment scene. Trust DJ Kaywise, The mix is surely going to cross borders. 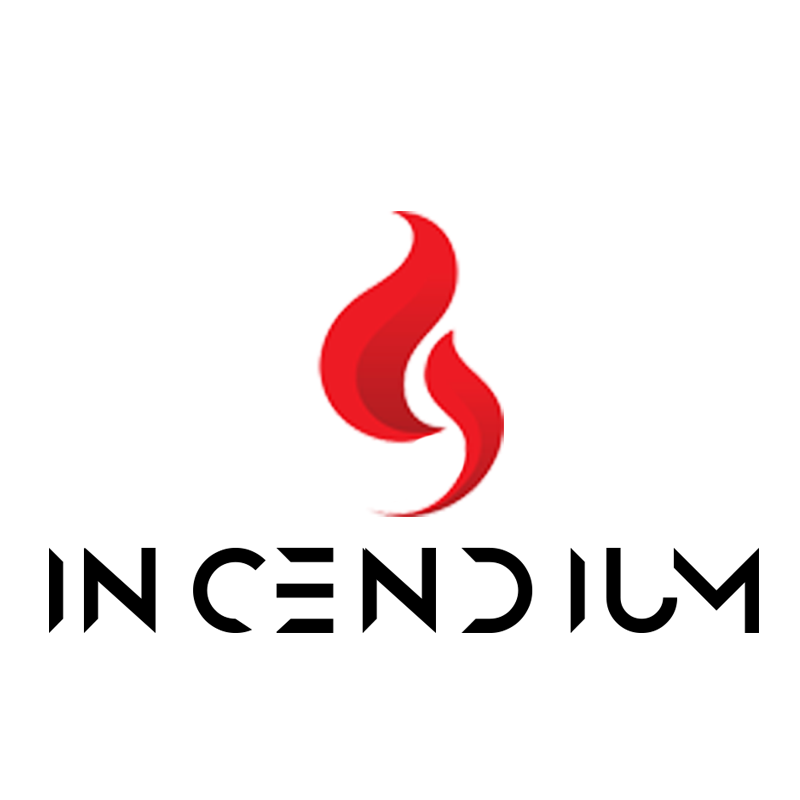 Take a listen, Download, Enjoy and share your views.